The immense damage caused by the heavy rains that hit Western Japan in early July is gradually becoming apparent, with a number of sake breweries also being seriously affected. Asahi Shuzo, producers of Dassai, have been forced to halt manufacturing and shipping due to flood damage to its factory in Yamaguchi. Fujii Brewery of Takehara City, Hiroshima Prefecture, known for Ryusei and Houju brand sake, was heavily damaged when water in excess of one meter flowed into and filled its storage facilities. Fortunately, no injuries were reported. With a disaster of such scale it can be hard to know how to help. If you’d like to donate to the Typhoon Relief or through related crowdfunding efforts, we have a list of places to you can give. Feel free to tweet us, or message us directly via Facebook for more information. 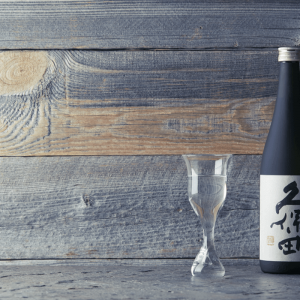 Katayama Shuzo has announced the release of a new, special edition junmai daiginjo grade sake featuring the famous fern emblem of New Zealand’s national rugby team, the All-Blacks. Katayama Shuzo, located in Nikko, is also home to the symbolic and internationally famous UNESCO world heritage site, Toshogu Shrine. Here, the grand white mares long donated to the shrine to serve as the mount upon which the gods travel, are said to have descended from New Zealand. And, current generation president, Takayuki Katayama, also happens to be a bit of a rugby fan, playing back in his high school days. So there’s that. 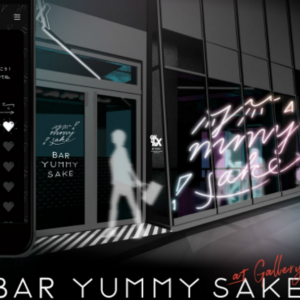 Whatever the reasoning behind the All-Black’s themed sake, the bottle is undeniably cool and a clever collaboration – a must buy for any fan of rugby or sake. Unless maybe you’re a Springbocks fan. 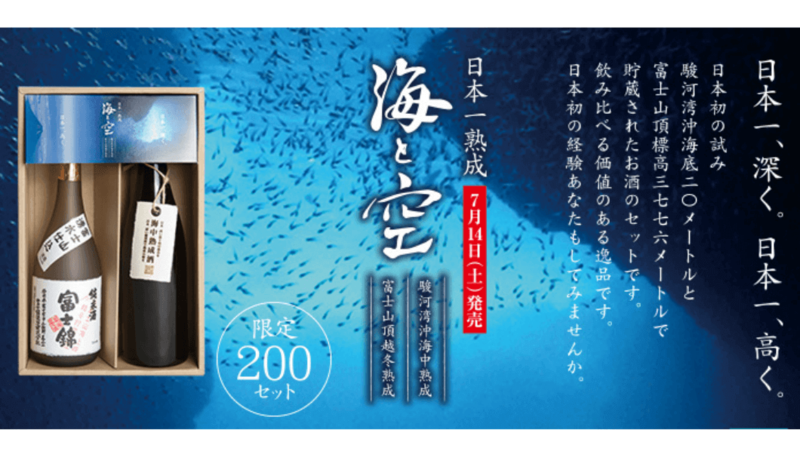 Fujinishiki Brewery has released a 2-bottle limited edition set of “Ocean and Sky Sake”. While the contents of each bottle is identical, following production, one of the sake included was then left to mature at the top of Mt. Fuji, Japan’s highest peak, with the other submerged in the depths of Suruga Bay, considered the deepest bay in Japan. 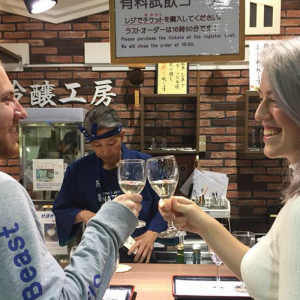 The sake was released on July 14th in a limited set of 200 bottles. It’s expected to sell out almost immediately. Ain’t no mountain high enough, or bay low enough, to keep sake aficionados from the latest experiments. Grab some while you can and “kampai” to extremes!